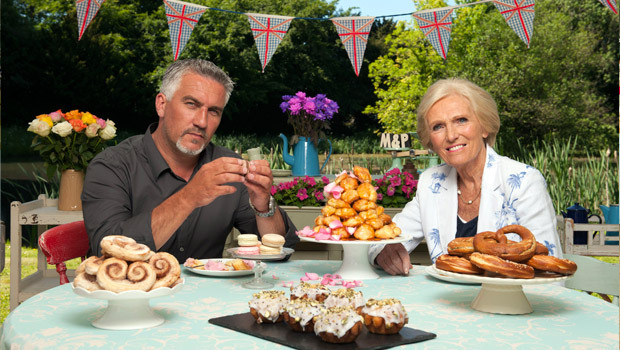 The cookery show entered its fourth season with over two million more viewers than its series three opener last summer, proving that the beloved Mary Berry still knows how to whet our appetites. While the average overnight figures for the debut episode were 5.6million, taking in a whopping quarter of the TV audience during its hour-long slot, the numbers rose during the episode (which included sandwich and Angel Food cake challenges), reaching 6.3million by the finale when Toby got the boot. The show beat out BBC1’s medical drama Holby City, which drew 4.41million viewers, ITV’s Lewis (1.64million), Channel 4’s Double Your House for Half the Money (1.19million) and Channel 5’s crime doc The Devil’s Disciple: Born to Kill (0.81million). Considering Mary Berry recently revealed that the Duchess of Cambridge and Prince William use her recipes, we wouldn’t be surprised if the royal family was as glued to their tellies as the rest of us. 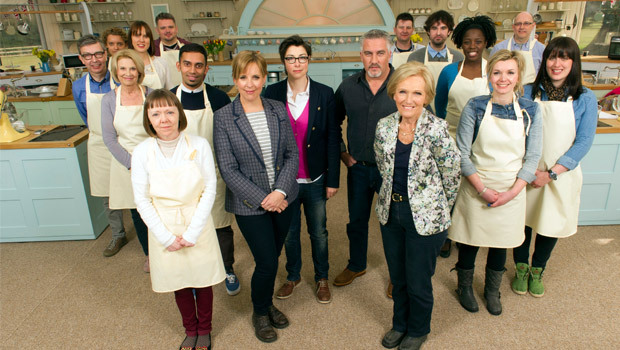 Did you watch the season four premiere of the Great British Bake Off? Let us know what you thought in a comment below.